Beautifully complement your home style, whether it is a new entrance door, Bi-fold or french doors. Come View our new splashback designer with new photo feature! Our glass, doors and locks business is well established in Berkshire and surrounding counties by creating a reputation for craftsmanship and quality service. A hand picked team of professionals will provide help and advice on enhancing your home and office environment. Our leading edge approach provides all the latest innovations to reduce energy loss and provide security to your home. Special locking mechanisms are available to assist with door and window latching. 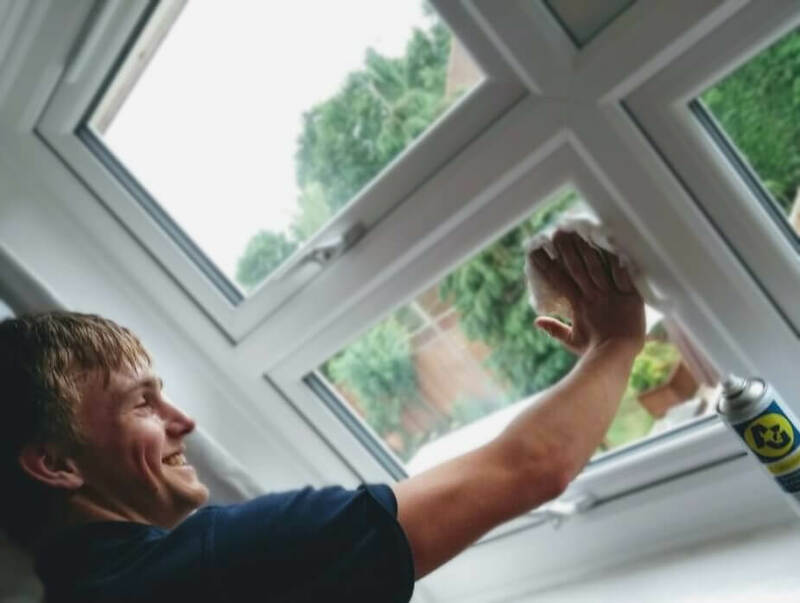 We cover every aspect of window and door servicing from home glazing unit and glass repairs to business door and window in hotels, shopping centres, offices and schools. Beautifully complement your home style, whether it is a new entrance door. 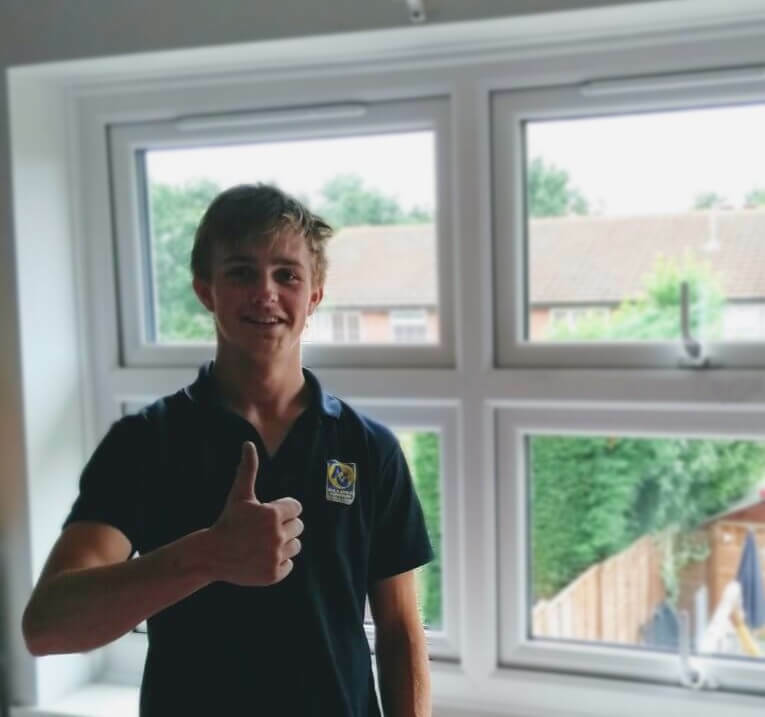 Revolutionise your home space with new windows from Allder Glass. Smart, Secure and welcoming doors with Allderglass. Take a look at our beautiful showrooms. secure your home space with new locks from Allder Glass. Revolutionise your home or office space space with glass roofs from Allder Glass. This is grassroots innovation at its best, from working in the garden, a small acorn grew into a revolutionary idea. 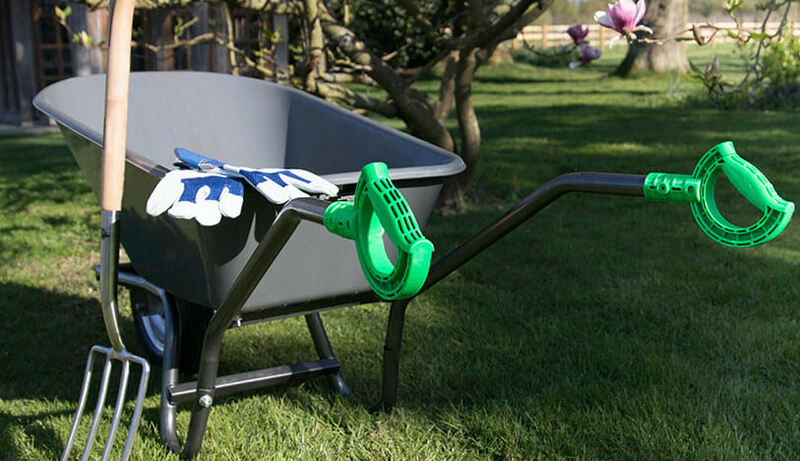 This idea came from a real requirement to help gardeners and builders alike, in their day to day stresses and strains. Quality and cost were always a consideration and this has led to a product that is being covetted by the UK’s as well as the US’s largest DIY retailers. At Allder's we always strive to leave an impression with our customers that they will want to work with us again and again. Therefore we take our customer feedback very seriously. It is always analysed to make sure we are providing the best service and product possible. 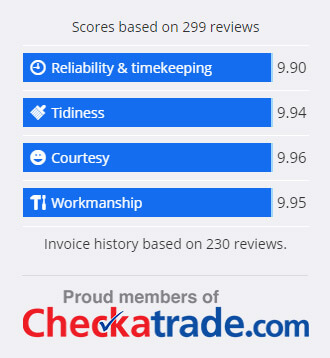 We aim to gain maximum scores on all feedback tidiness, timekeeping, courtesy and workmanship. Don’t just take our word for it, please read the reviews and check our feedback across the internet. Fill out the form below for your personalised, competitive quote: Simply navigate to the bottom-right-hand-side of your screen, where you’ll find a tab labelled ‘Let’s Talk’ – Click it to start the Live Chat.